The key to your power and question involves forgiveness. The first person that comes to your mind is the one you need to forgive. It could possibly be yourself! We don’t necessarily forgive the actions that occurred but the human being that they are. Allowing compassion will set you free to create a new! A whole new chapter of your life is awaiting you. 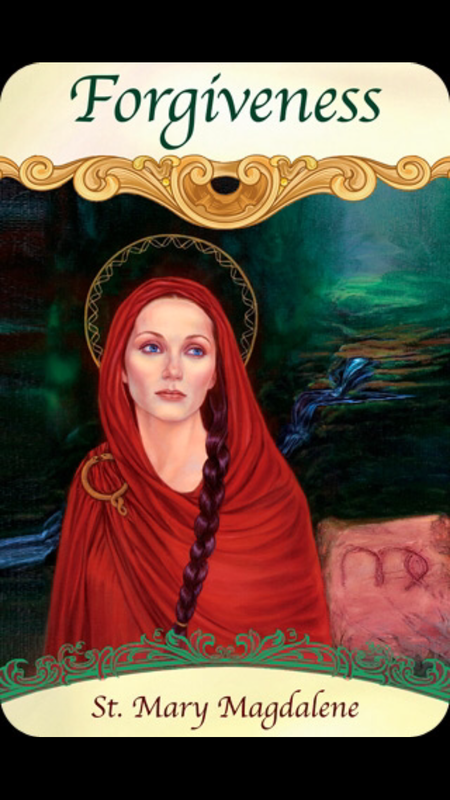 St. Mary Magdalene was misunderstood and forgiven for her actions. Forgiveness is the answer to accessing your truth and true self. For Wednesday and Thursday we have the message, “Activist from St. 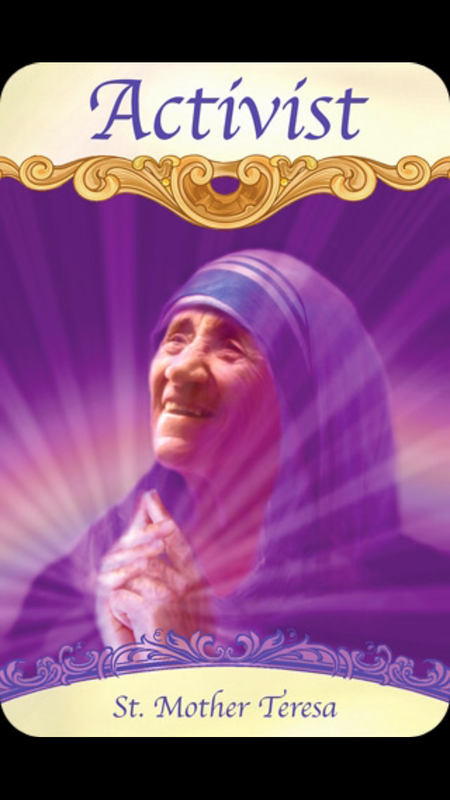 Mother Teresa.” We each have something close and dear to our hearts where we really want to make a difference. It could be with our family, career, passions and causes. Whatever it is,it is time to take action. You are ready and it is time! Whether it is with the environment, animals, children, women’s issues or human rights by using the energy of St. Mother Teresa you can be more effective. 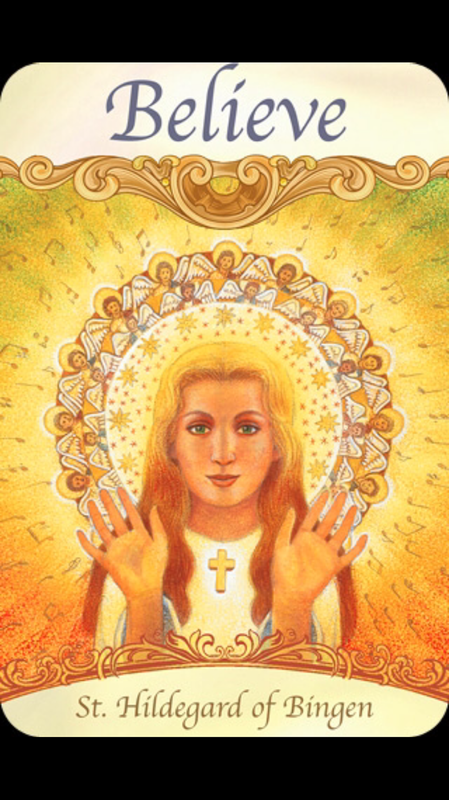 She relied on her faith and of the goodness of people to assist her. You cannot do this life alone! What is your calling? Who can you ask to help you with your cause? Who can you join to further your reach? You have what it takes is the message is here. Get to it! 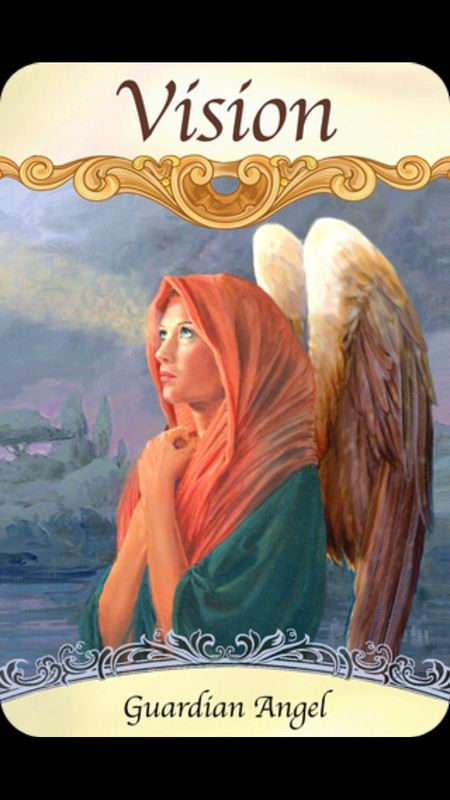 For Friday and the weekend we have the message, “Vision from your Guardian Angel. This message is about honoring your vision! What is your vision? Do you see a world where no child goes hungry, where all people and animals are loved and protected, a planet that is respected and protected, whatever your vision is, it is now time to trust it. Your vision could be about having enough money to pay all your bills and more, have work that you love, abundant health and or a beautiful and comfortable home. Your guardian angels are helping you to see the truth about this and why it means so deeply for you. It is important to hold your intention in light, love and faith within everyone and everything. This allows for the best possible outcome for all. Second, it is important to observe this situation with honesty and integrity. Admit to yourself and clearly and even see everyone’s motives involved. When we look through the eyes of everyone involved we can see new ideas and solutions. For some this message may mean to have their vison actually checked. Overview message is “Believe from St. Hildegard of Bingen.” To heal this situation you must totally believe in yourself and have faith. Faith in miracles, the power of God’s healing love, and the essential goodness in all people. She is with us to support us in overcoming any self doubts we may have with our abilities. She was born the 10th child of a family and given to the nuns to overcome their financial burden of taking care of her. She went on to write books on healing and created magnifcent music. The message here is that you are qualified, you are ready and you can do it! This week we are supported to get on with our vision of life here on earth. If we have a particular cause it is time to get with it. By doing forgiveness work we rid ourselves of unnecessary suffering and struggle. We then can access all of the power and love available to us. Our vision of how we see our life to be and of our life purpose is being acknowledged and supported. We have the power of the saints and angels to assist us in accomplishing anything we dare to dream of. What is your life purpose? What are your dreams for yourself and the planet? Now is the time. You are ready! For more information about receiving an indepth angel card reading or life coaching contact me at 917-324-3726 or bcalvano-coaching@usa.net or message me on Facebook at Bcalvanocoaching. Also see this information at www. Bcalvanocoaching.com. For my weekly show on BlogTalk Radio the topic for the month October is “Intention”! Join me next Saturday, October 18 at 4PM EST for my next show. Call in for a reading at 424-675-6837! By declaring an intention we get to set the tone of the day. Whatever happens then get to exist in the ‘music’ or arena of that intention. So even if things do not go the way you’d like at any given moment, you fundamentally get to ‘choose’ your intention. Creating an intention puts you in the director’s seat of your life. Choosing to have an intention that empowers you can totally shift your life. It doesn’t wave a magic wand and change the actual circumstances of your life but it brings you back to power. You get to be the person at the source of choosing how you react, your feelings, actions and ultimately your destiny. What is your heart’s desiring intention for today? Great post and very in-line with my world right now. Thanks Barbara! Previous Weekly Angel Card Reading for October 6 through 12.